Sturdy, reliable, and well designed, Apollo is one of the leading brands of Kettlebells in the fitness industry. If you want to do some serious Kettlebell work then Apollo should be at the top of your list of brands to choose from. Kettlebells are an effective tool for both strength and cardio workouts. Apollo KB Series Kettlebells strengthen your muscles by means of lifting and controlling the movement with core muscles. The Apollo KettleBells KB series include a rubber pad on the bottom to help protect floors and Kettlebells from damage as well as reduce noise. 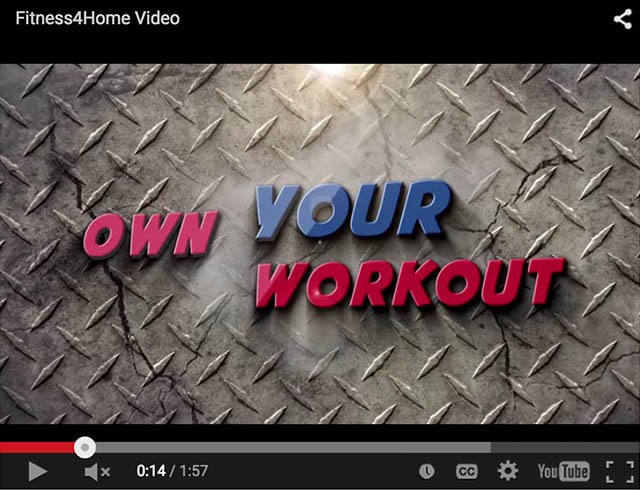 Looking for Kettlebells for your Phoenix Valley home gym? 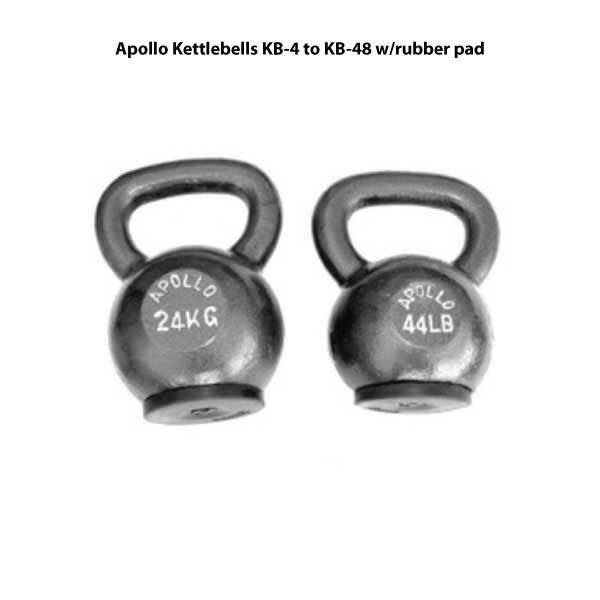 Then you need to consider Apollo Kettlebells with a shock absorbing rubber pad bottom. 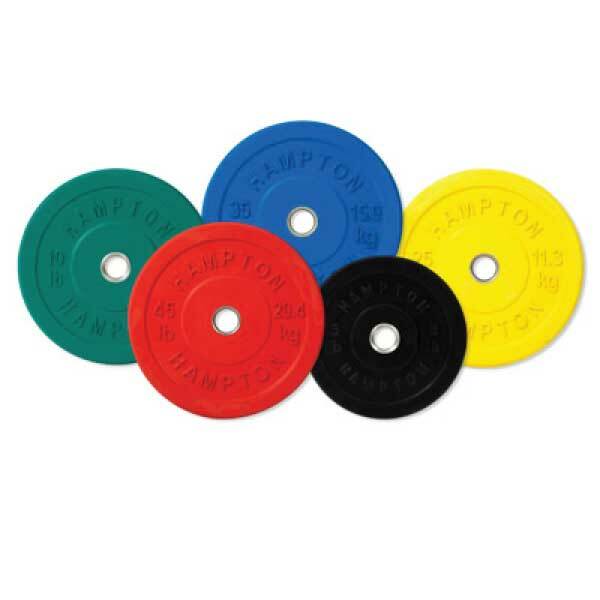 Apollo Athletics is a leader in the area of dumbbells, kettlebells, weight plates and barbells. 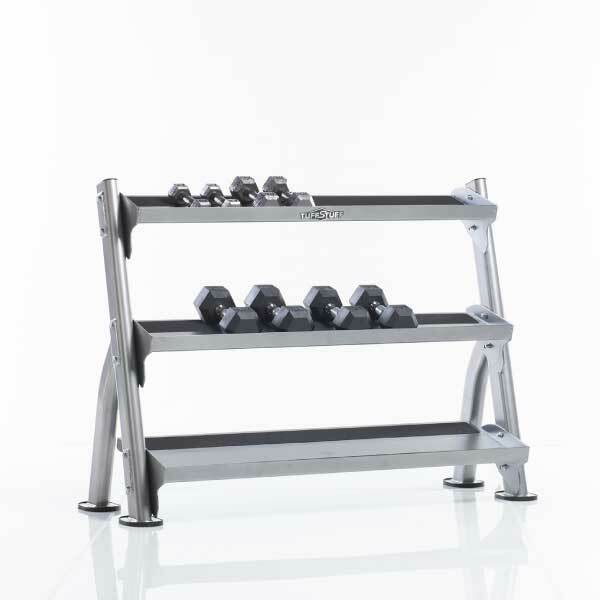 All of Apollo’s weights are designed sturdy and reliable for everyday use. Kettlebells are an effective tool for improving your strength and endurance. Apollo KB Series Kettlebells strengthen your muscles by means of lifting and controlling the movement with core muscles. 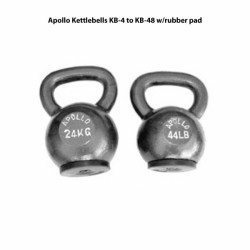 Apollo KettleBells KB series include a rubber pad on the bottom to help protect floors and Kettlebells from damage as well as reduce noise. 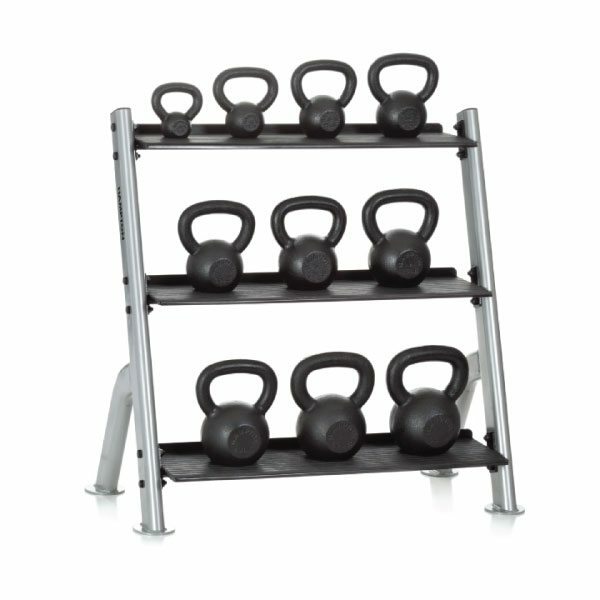 Hampton Fitness MV2-5 Vertical Rack has a small footprint, which makes it ideal for use in limited-space environments. 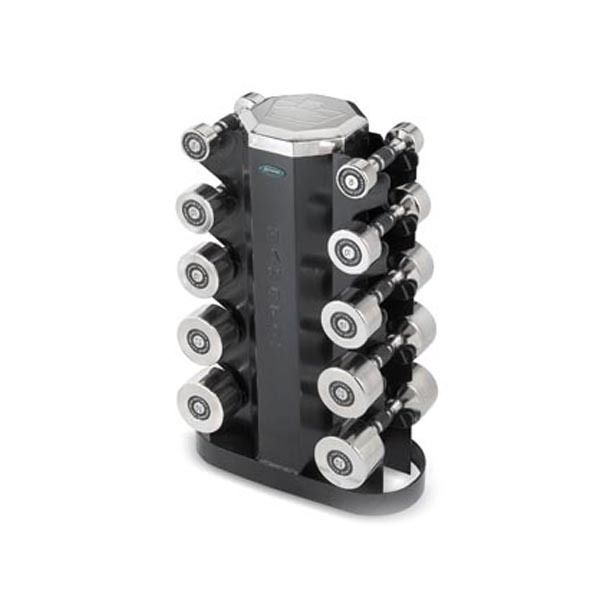 The user can utilize the the Hampton Fitness KB-3T Kettlebell Rack for dumbbells or kettlebells, or simply mix and match them up as desired. One tier for this and the other tier – or two – for that.